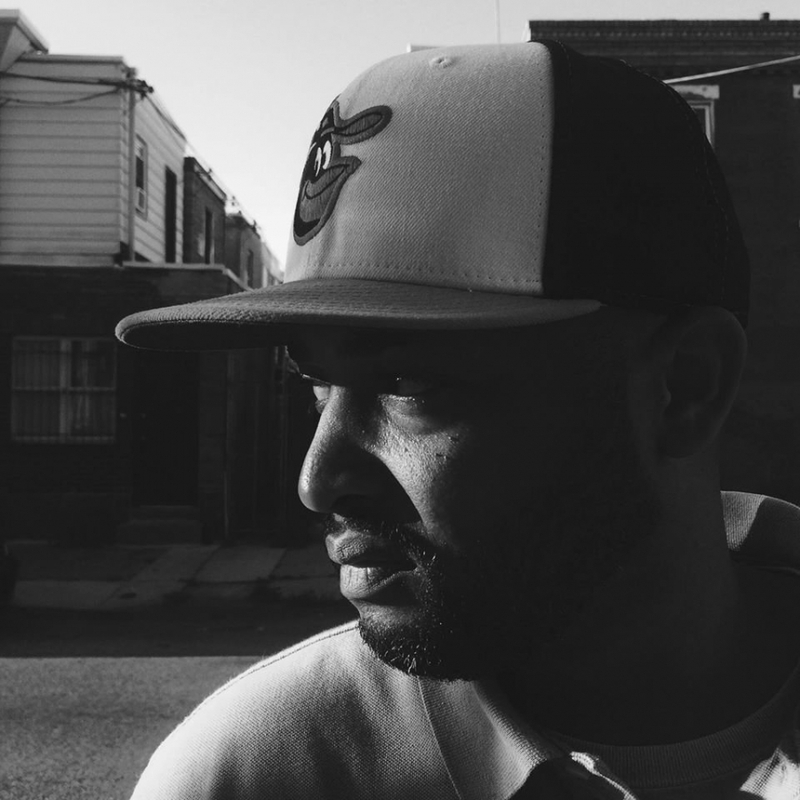 Rapper Verb Tec and producer Vanderslice have collaborated to create The Freedom Papers. Honed over the course of a decade, the album exudes a time-tested sound - one which rides soulful, R&B beats as Verb Tec demonstrates a calm, confident, mature mindset. With a relentless, resilient pursuit toward ongoing improvement, the messages of these recordings inspire.